A feeling of fellowship with others (relatives, friends, neighbours, coworkers, acquaintances, team mates, etc...), as a result of shared experiences and concerns. 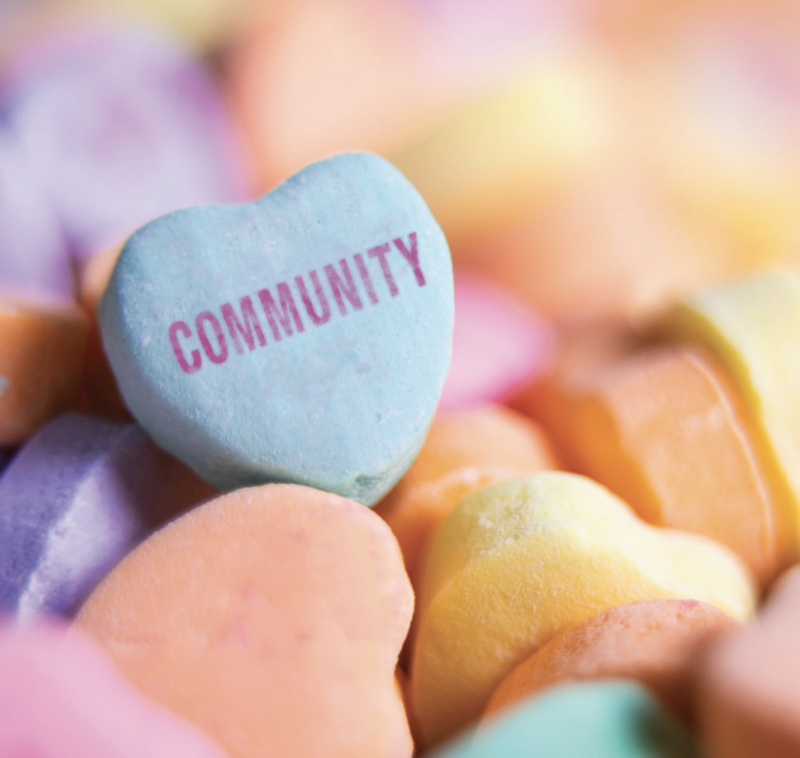 A strong community is not just nice to have, it is integral to our well-being. The World Health Organization (WHO) lists community and social support networks as one of the top 7 determinants of health. We just wanted to let you know that within our Fresh Squeezed Ideas & Alpha Impact Marketing community we include you!